There’s a UFC title on the line tonight, and fans can catch the scrap for free on FOX, yet tonight’s show is generating very little hoopla. Have no fear, the Gambling Gods know exactly how to make things a tad more interesting. Demetrious Johnson is a 5-to-1 odds-on favorite to retain his strap against John Moraga in the card’s main attraction, so “Mighty Mouse” isn’t the best bang for your buck. 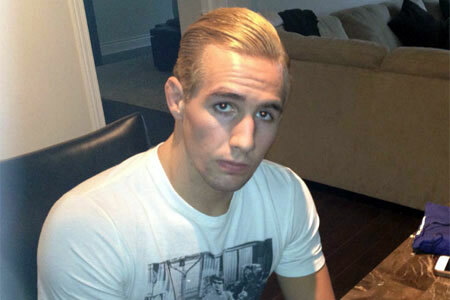 However, the co-main event between Rory MacDonald (pictured) and Jake Ellenberger might be the most intriguing bout to invest in. MacDonald is nearly a 2.5-to-1 favorite, while “The Juggernaut” checks in as almost a 2-to-1 underdog. KeyArena in Seattle, Washington hosts tonight’s festivities.